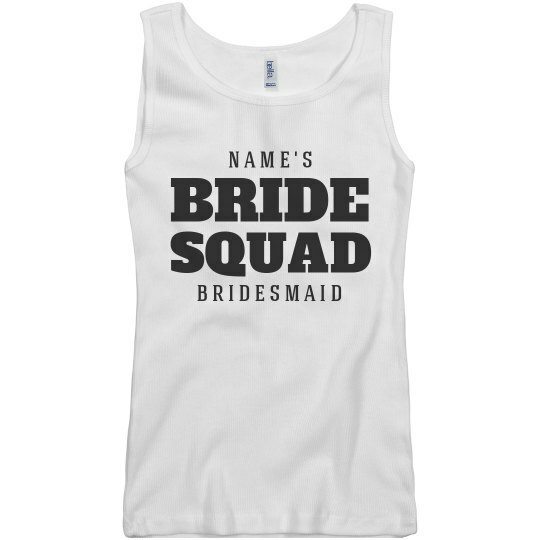 It's time to get ready for the big day, bride squad. 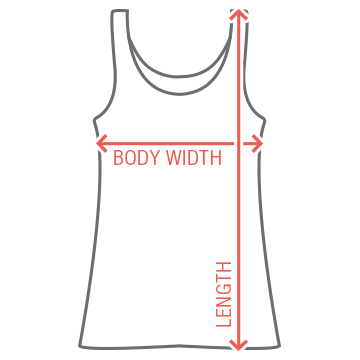 All of you bridesmaids are a big part of your bride's special day so why not dress the part? 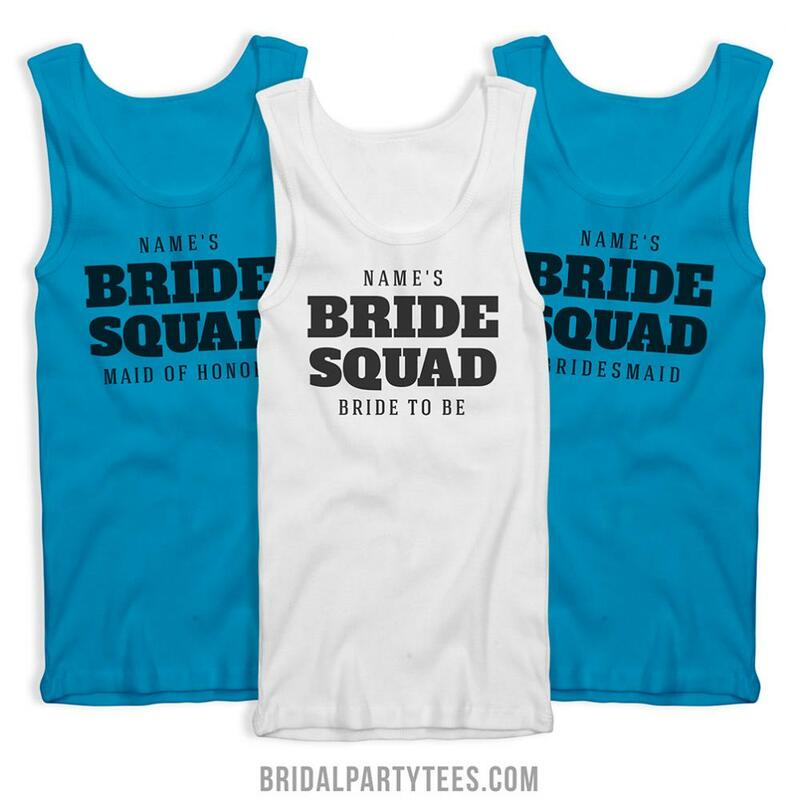 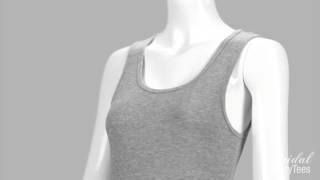 Get the matching tanks with the maid of honor and the bride to be and customize it with your bride's name.